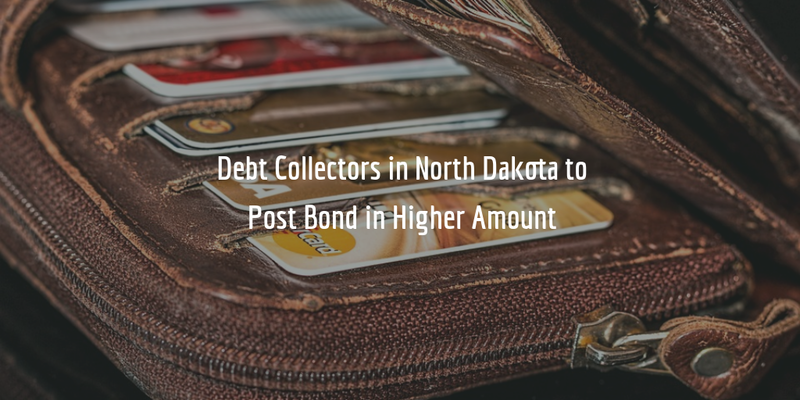 A recently passed bill in North Dakota increases the amount of the surety bond required by money brokers and collection agencies in the state. The bill also increases the license renewal fee for money transmitters in the state. Here’s an overview of the amendments introduced by the bill to the North Dakota Century Code. Money transmitter license renewal applicants will now need to pay a renewal fee which must be equal to greater of either $500 or 1/4 of 1% of their money transmission volume in the state for the twelve months ending June 30. The maximum amount of the renewal fee cannot be higher than $2,500. Need to get a money broker or collection agency bond? Get a free quote on your bond by completing our simple bond form below!